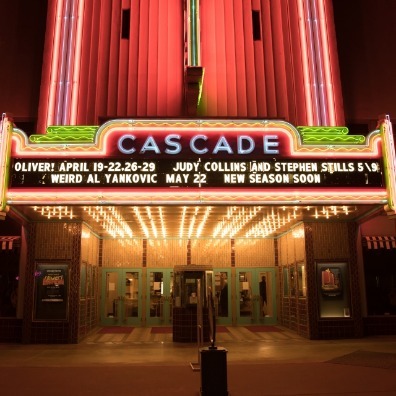 Want to get the most out of your Redding vacation? Many Redding properties offer deals and packages to help you see everything UpState California has to offer. Read more about Redding's offers below, and click on the hotel name to go straight to the properties' packages page. 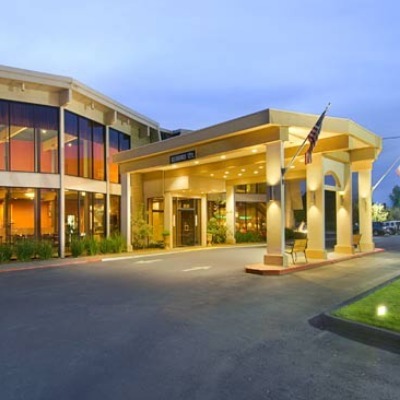 Available May 30 through September 5, enjoy a family getaway in beautiful Redding, California. Take the kids to Waterworks Park and Turtle Bay Exploration Park for water slides and outdoor adventures. After a day of fun, relax in spacious rooms or dive into the outdoor pool. Your favorite person loves spending time with you. What more reason do you need to plan a romantic Hampton by Hilton getaway? This one will be as special as the love you share. You'll get a bottle of bubbly, chocolates, and flowers plus two keepsake glasses to remember your time together — and maybe even something more. That's because each Hampton does romance a little differently — that's what makes it special! Make plans, find the Hampton romance package that suits you, and then get ready to celebrate everything that makes your love unique! When was the last time the two of you got away? No business. No kids. No interruptions. Just Romance. Book the Romance Package to receive in-room sparkling wine (where permitted by law) or cider upon arrival and full breakfast for two in our restaurant. And as always, you can take advantage of our state of the art fitness centers, pool and whirlpool, on-site restaurant, award-winning service, inviting new social spaces, and even choose from our room service menu while watching your favorite movie in the comfort of your room. Wake up to breakfast for the family and internet access when you book the Family Fun Package at any participating hotel or resort in the Hilton Portfolio. Start each morning of your trip with a big breakfast, and after the day's adventures are done, take advantage of your internet access to share photos with friends at home or plan your next trip. All your favorite breakfast foods, cooked to order - eggs, omelets, bacon, French toast… the works! And the option to sleep in on the weekends, with Lazy Breakfast service until 11:00 a.m.
For a limited time, you can enjoy an up to $25 daily food and beverage credit with our Dine & Unwind package. Use it for a cooked-to-order breakfast or dinner at our on-site restaurant. Or, unwind with a beer or cocktail in our bar, have room service delivered or grab a snack at The Pavilion Pantry®, open 24 hours next to the front desk. One nights stay and up to 14 days parking with round trip airport shuttle. Additional parking days can be purchased. Why not plan a special night with your extra special someone? Pamper yourselves with a complimentary bottle of wine, champagne or sparkling cider in keepsake wine glasses and nibble on our gourmet chocolates. Package includes the exclusive Oxford wine opener and wine tote. Later, join us at our complimentary evening reception, featuring mouth-watering appetizers and your choice of wine, beer or soft drinks. After a refreshing night's rest, take a sunrise stroll and then join us for a full hot breakfast buffet in our dining room. Book this family friendly package to receive 2 wristbands to visit Waterworks Park in Redding, California. Catch a ride on a wave, or soak up the sun on the Lazy Lagoon at Waterworks park while you stay in one of Red Lion Hotel Redding's comfortable hotel rooms for you and your family. Redding knows beer, and with this package we invite you to get to know some of our favorite local brews. Featuring selections from the nearby Fall River Brewing and others, enjoy a flight of local beers in our on-site restaurant as part of your stay. Here at RLHC, we know that breakfast is the most important meal of the day. 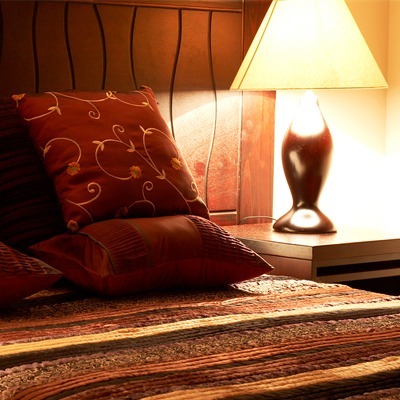 We're making it easy to start your stay off right with our special Bed and Breakfast package. Book our exclusive Bed and Breakfast package now for our best available rate and a free hot breakfast at participating Red Lion Hotels and Hotel RL properties. Dig in, and enjoy the morning energy that will transport you throughout your day.